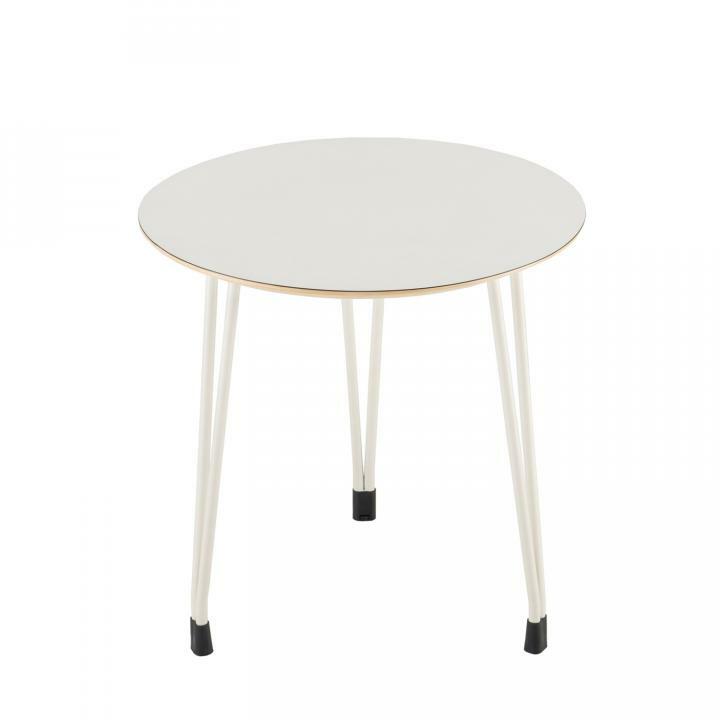 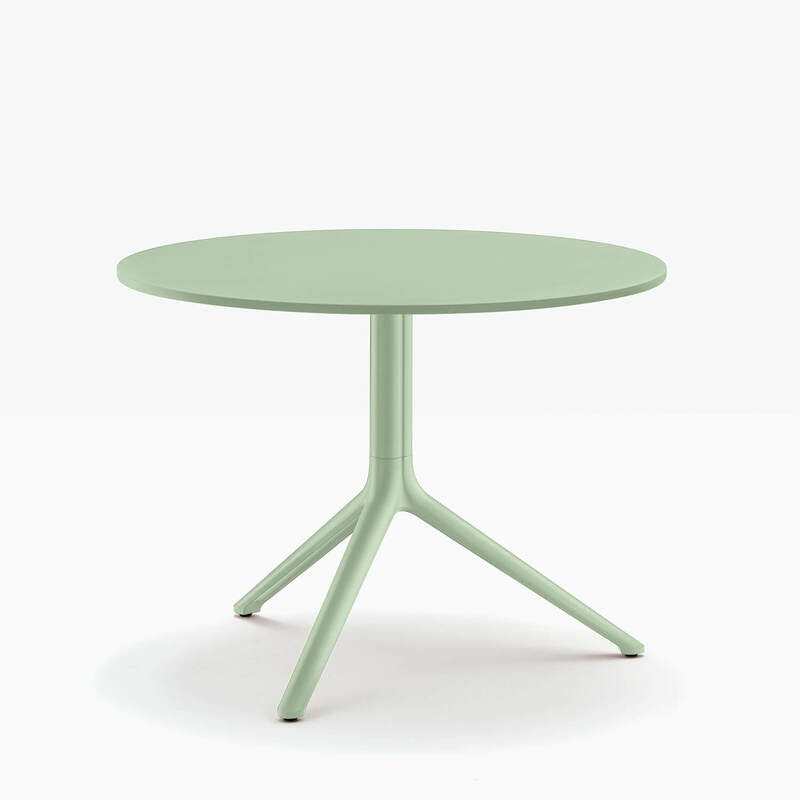 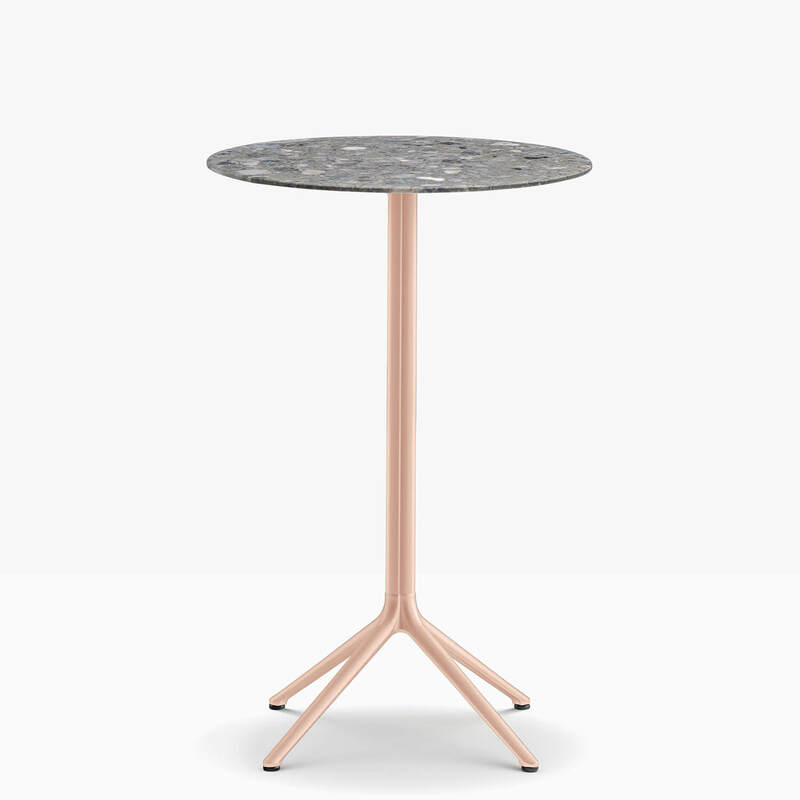 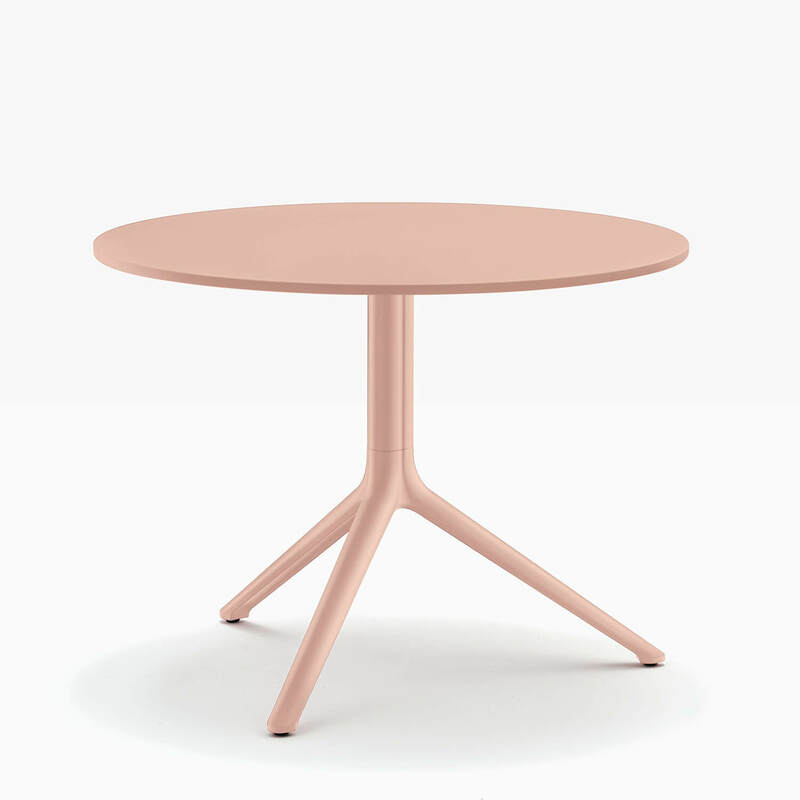 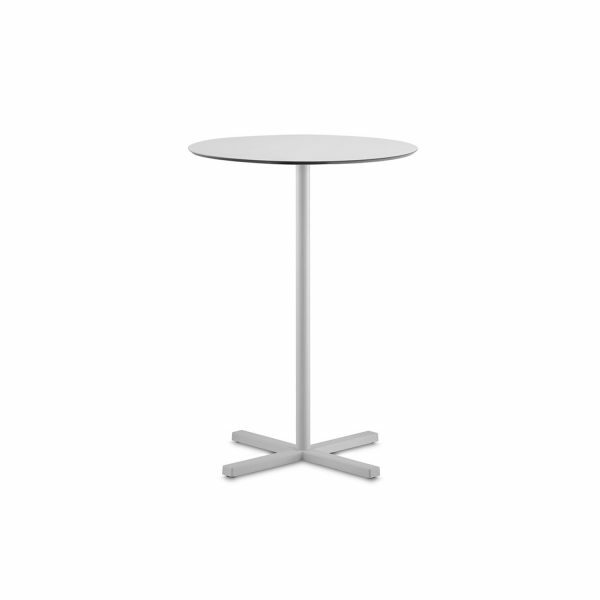 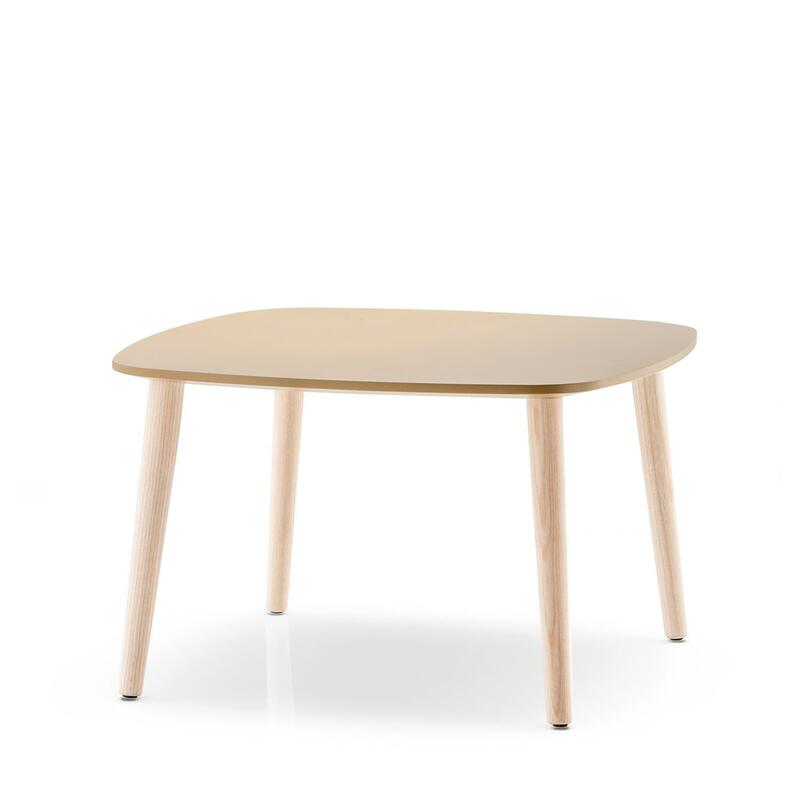 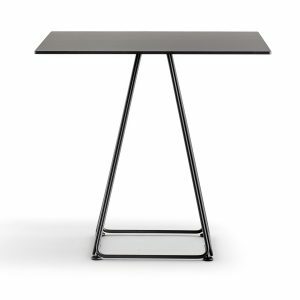 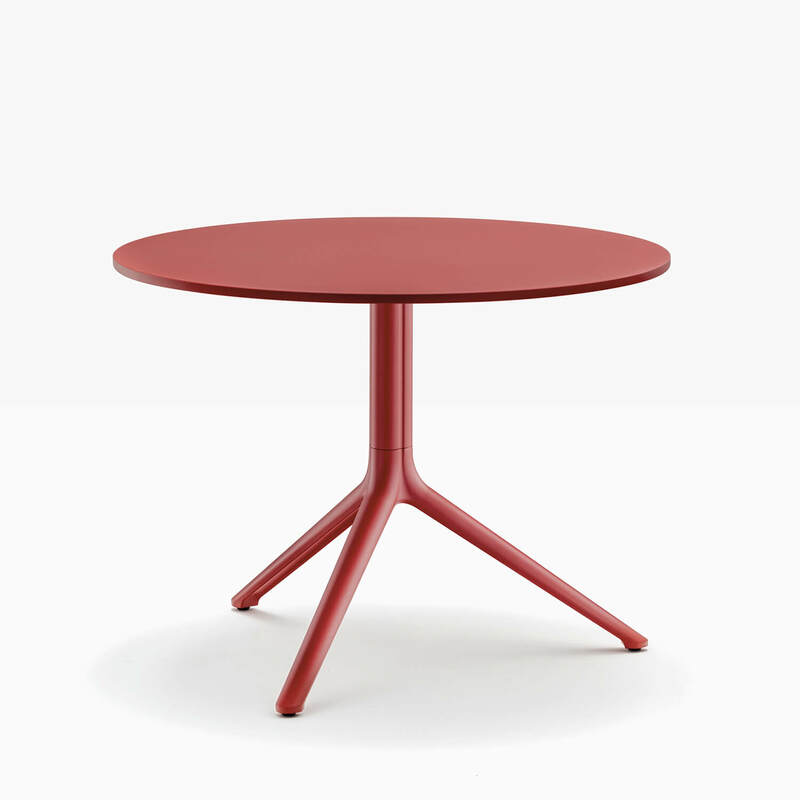 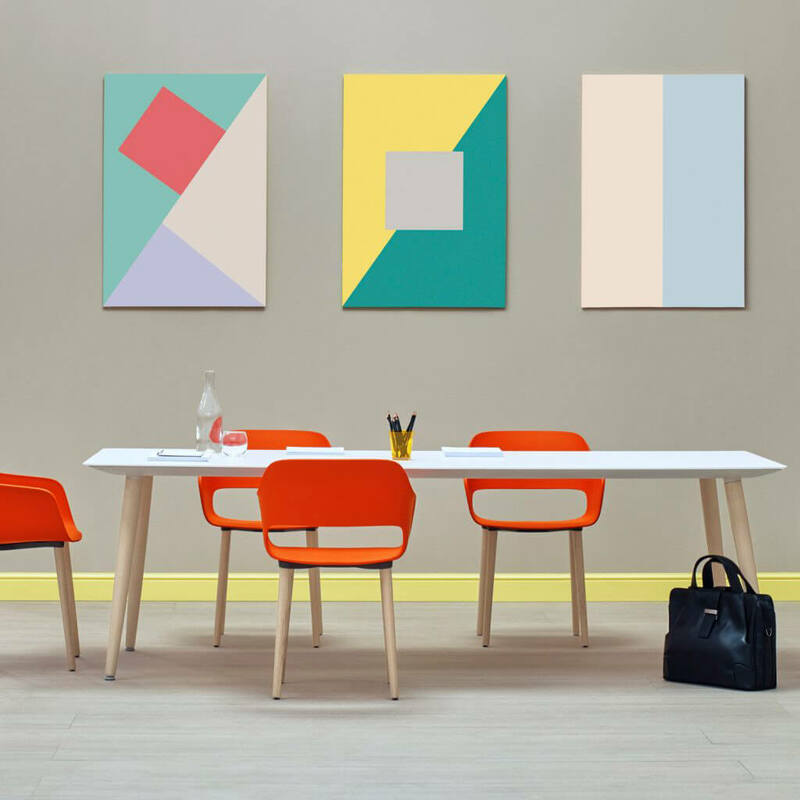 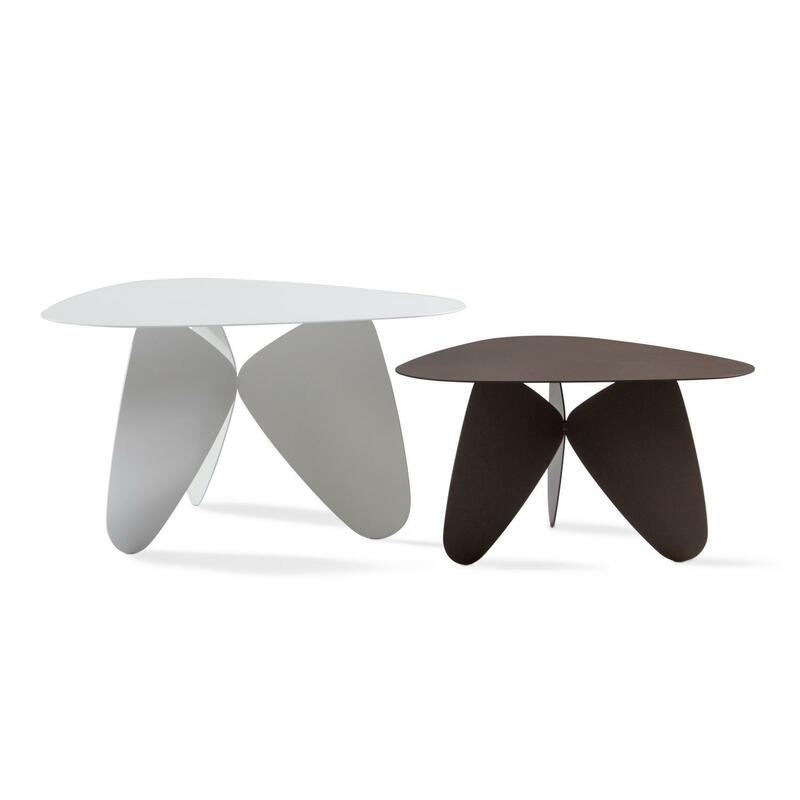 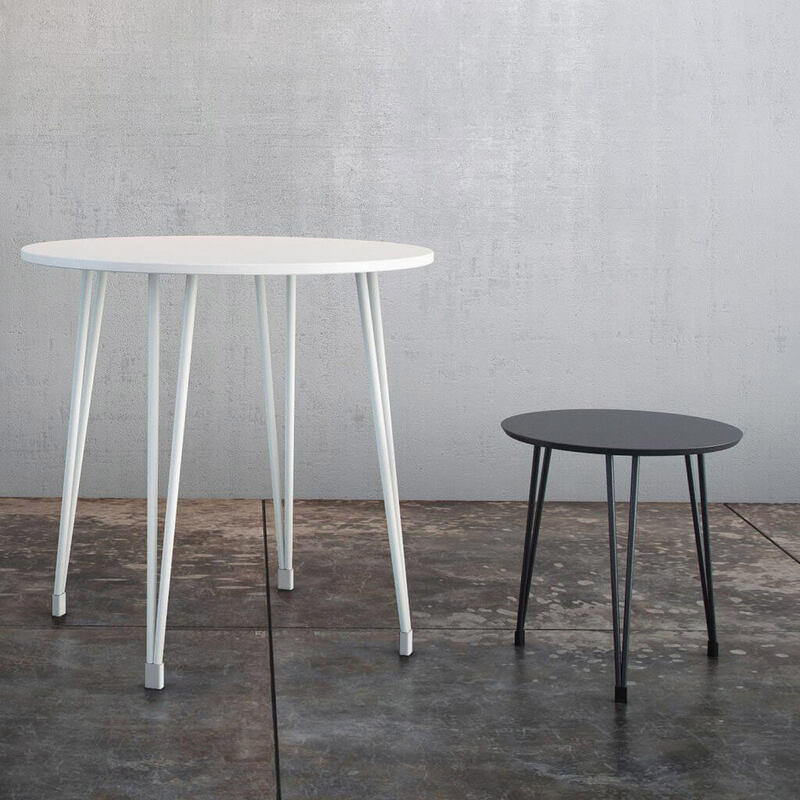 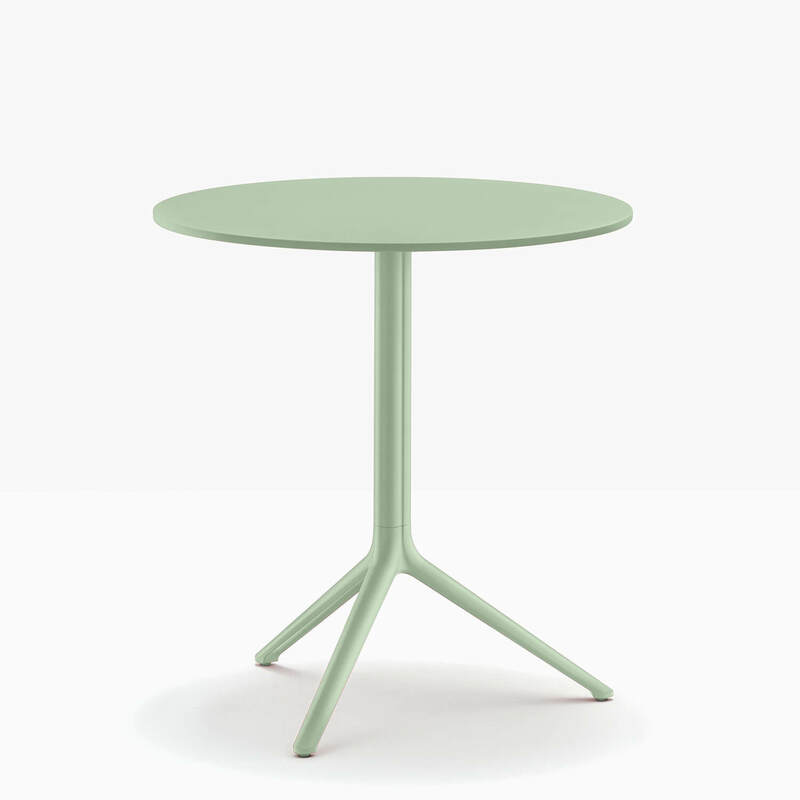 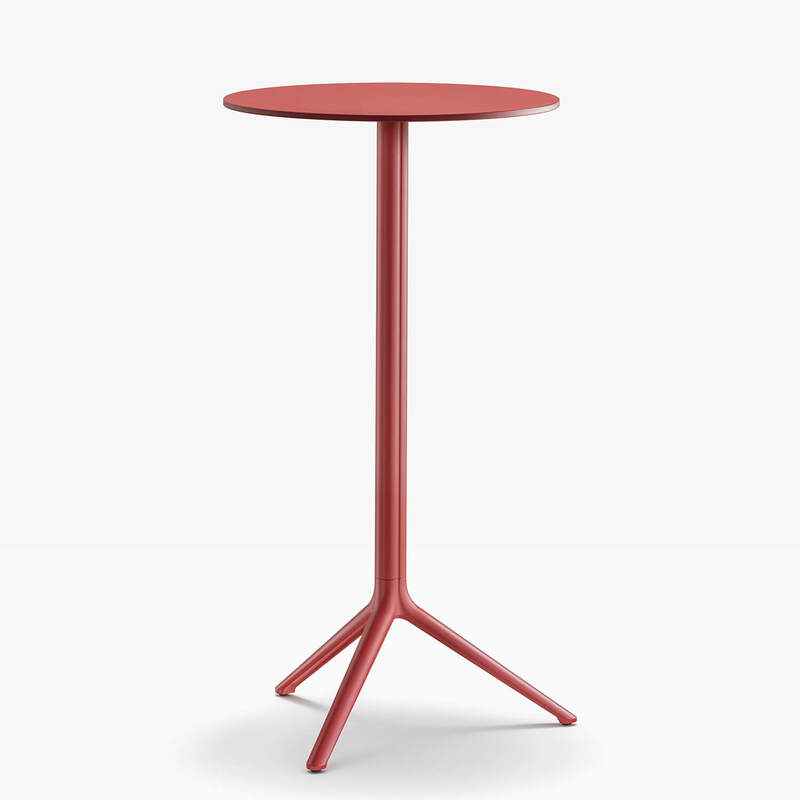 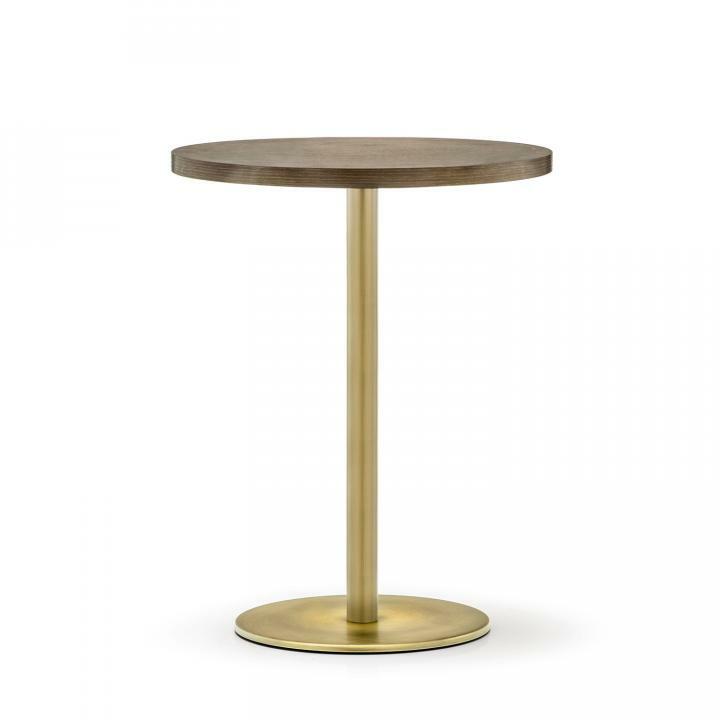 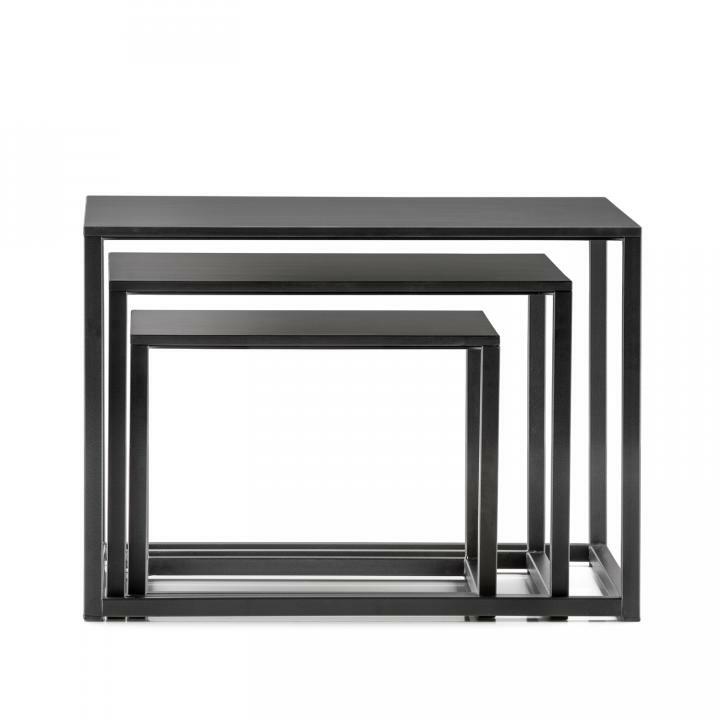 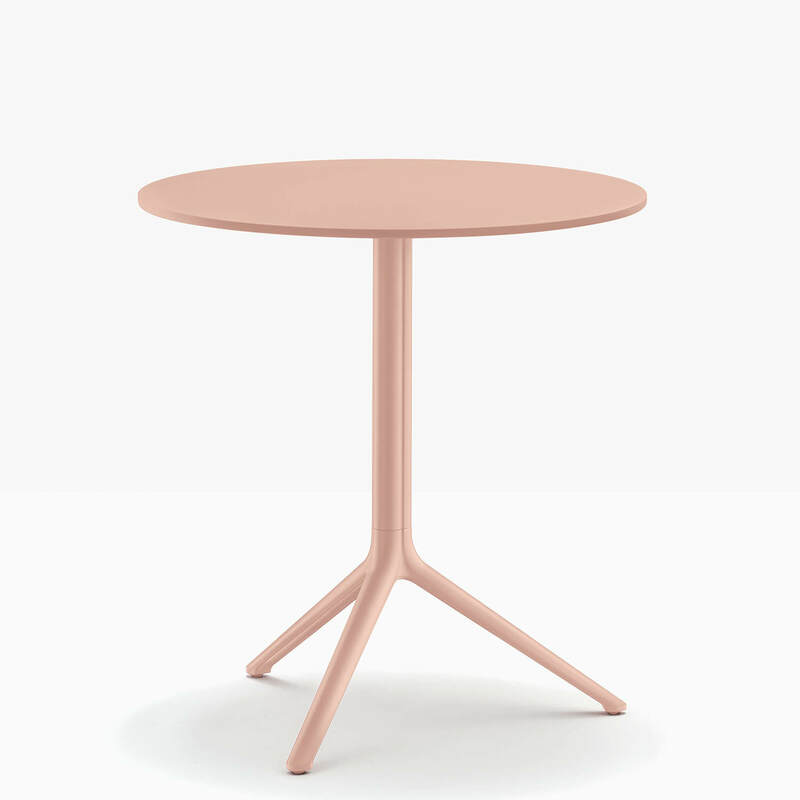 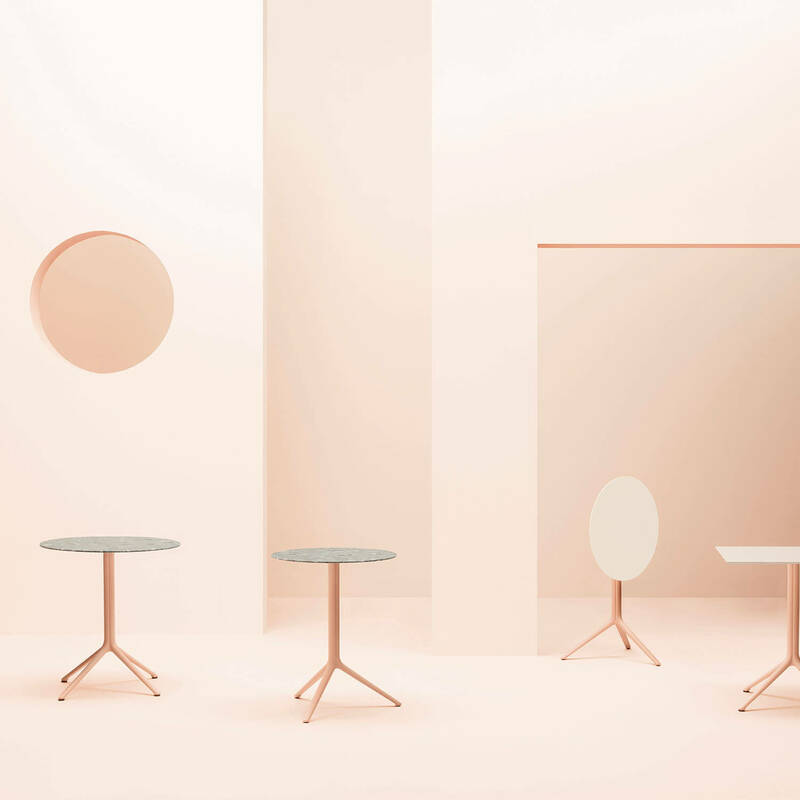 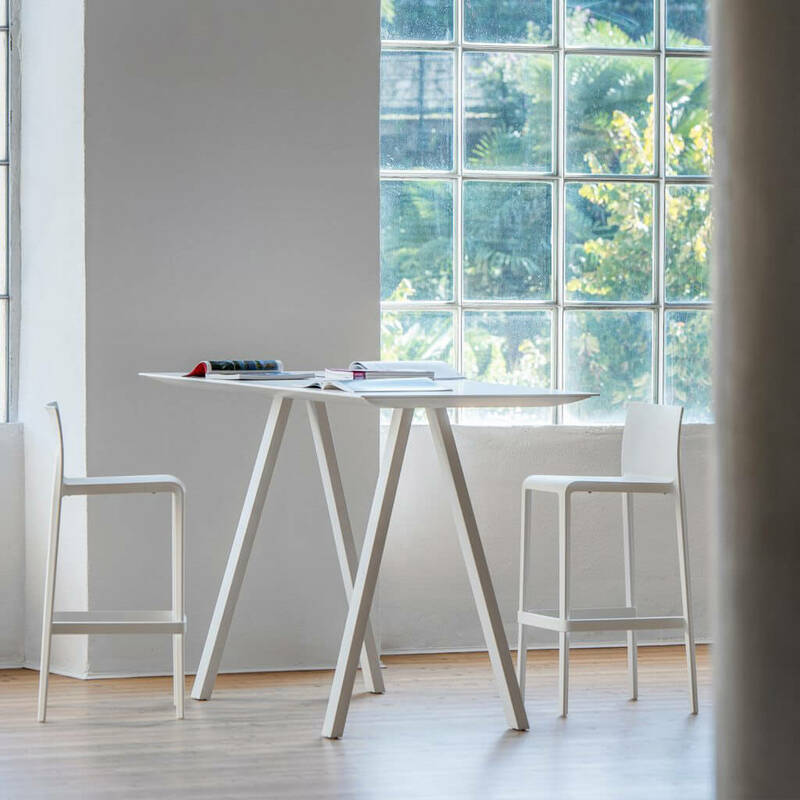 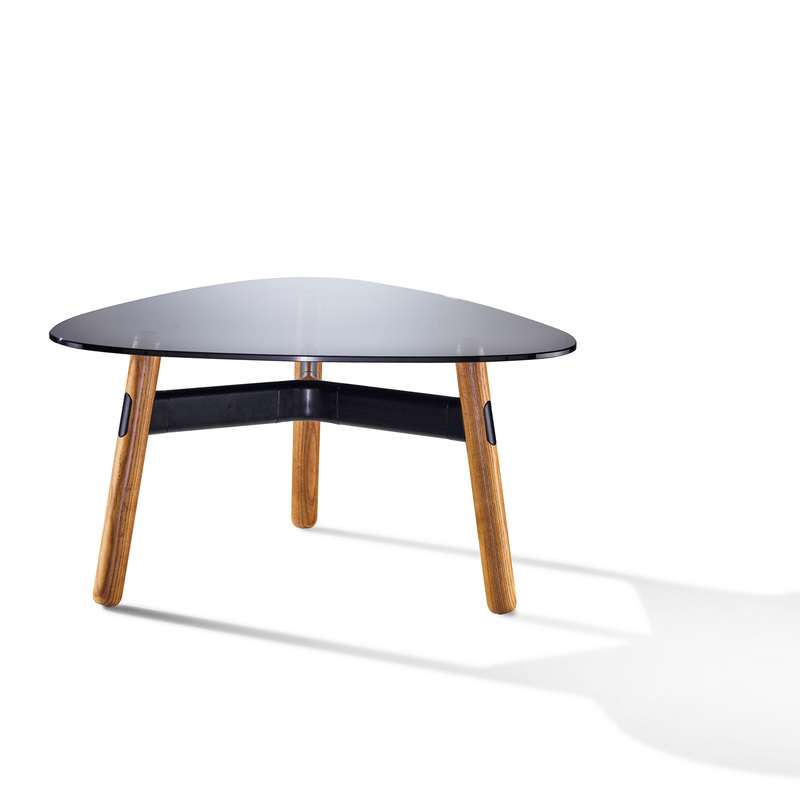 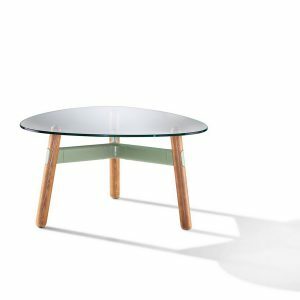 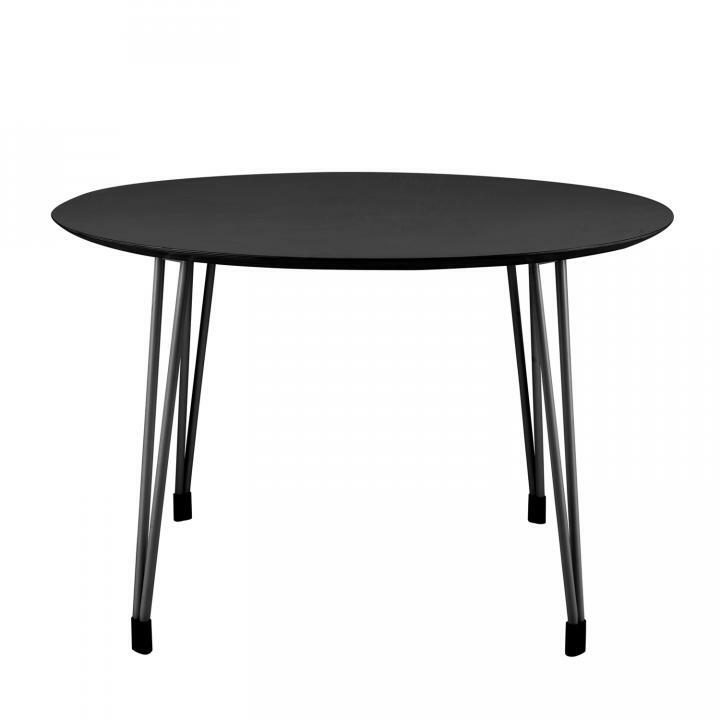 Pedrali Elliot table has an elegant silhouette and minimal design. 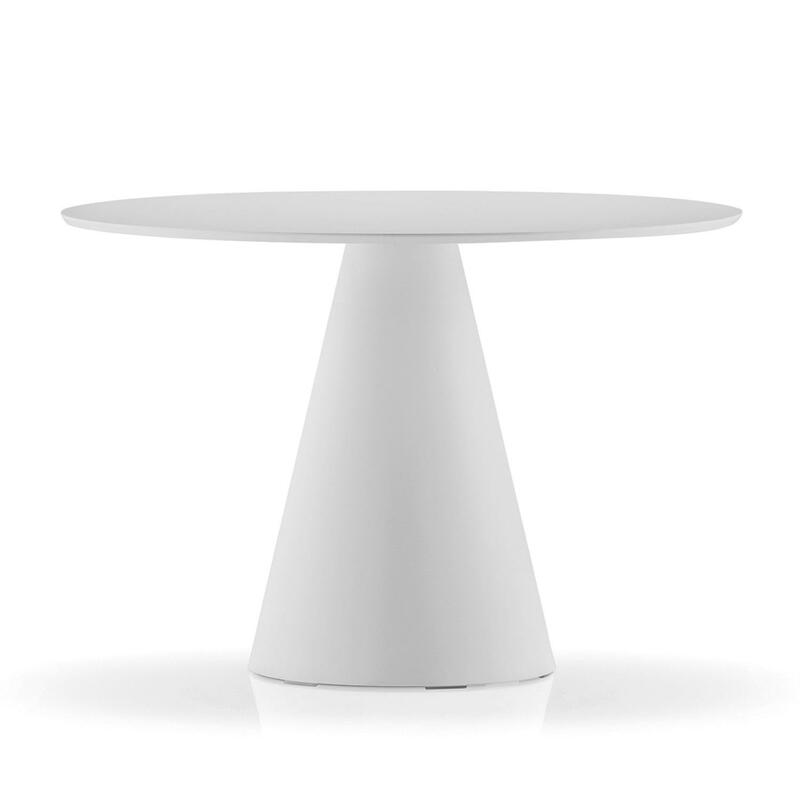 The shape of the column, which transforms into an airy base, expresses continuity and attention to detail. 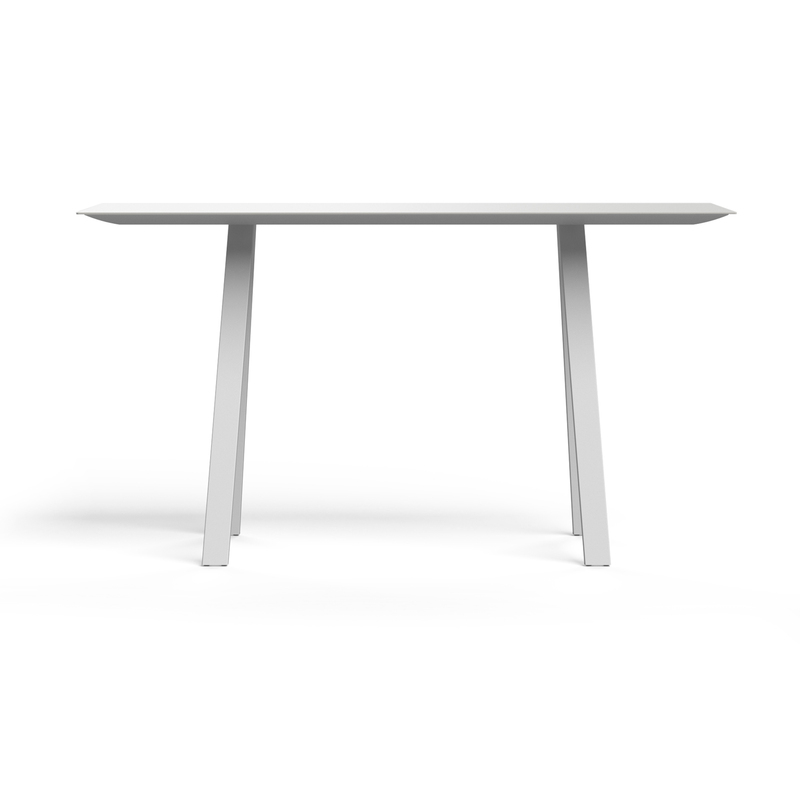 The three-lobed column in extruded aluminium narrows down and splits open to form three feet in die-cast aluminium. 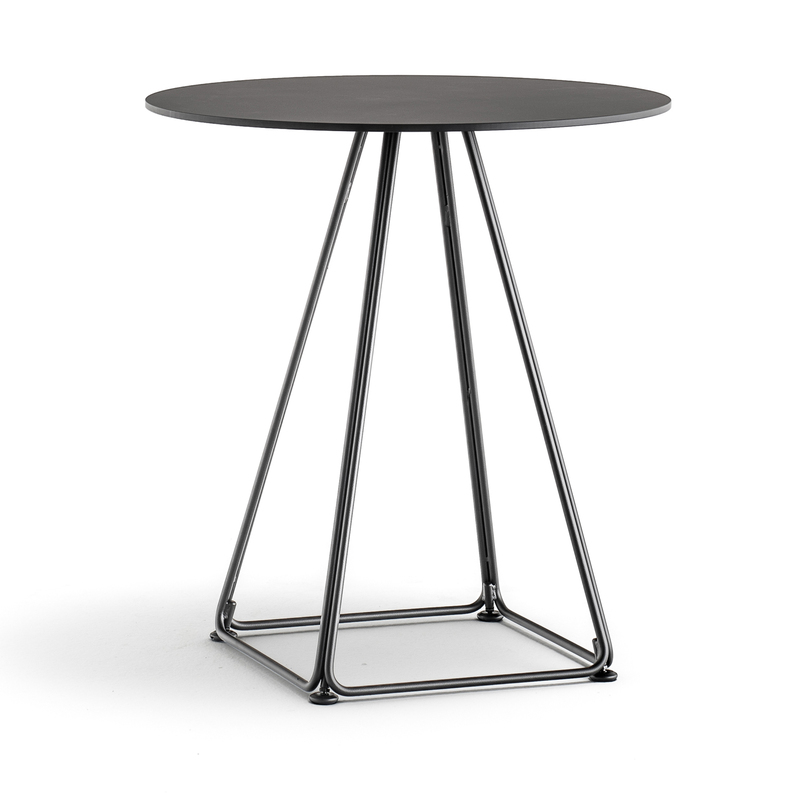 Elliott table 5470T is also offered with a folding top so that it can be stored away with very little space. 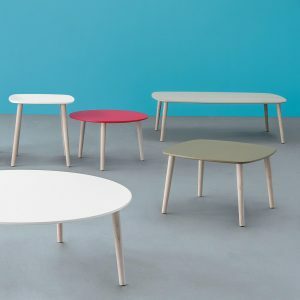 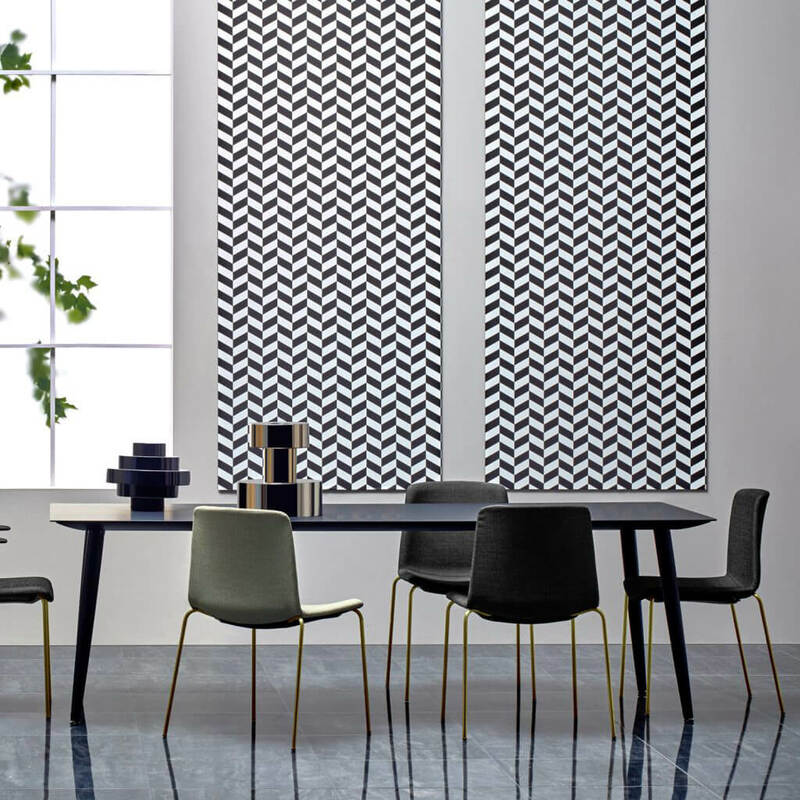 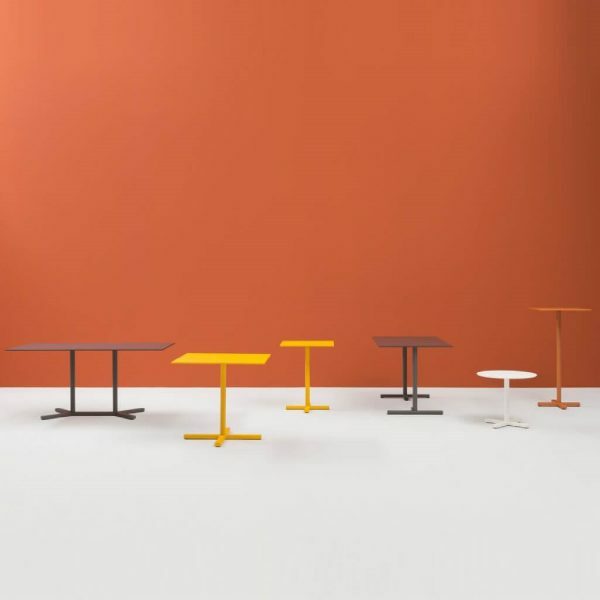 Characterised by simple, clean shapes, Pedrali Ikon is a collection of bases for table tops of generous dimensions. 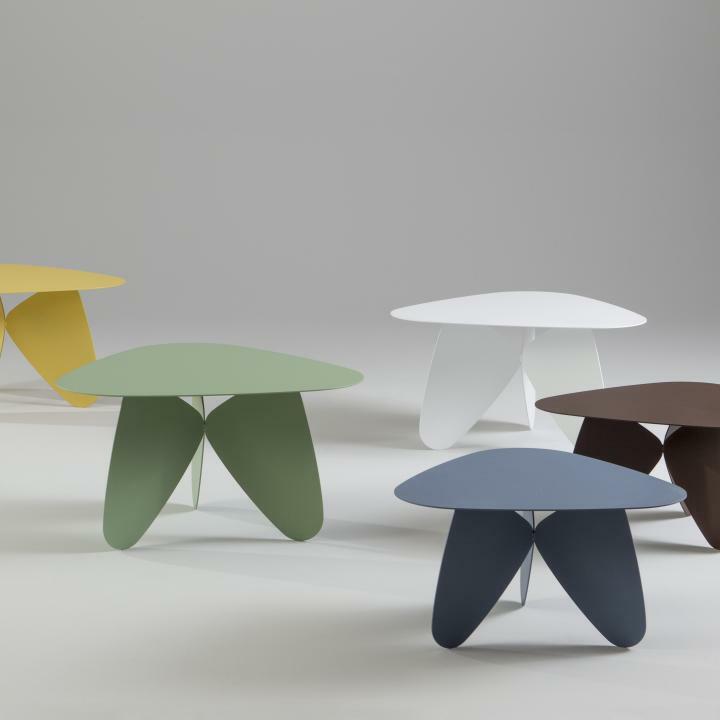 The collection comes from the research of synthesis, beauty and functionality. 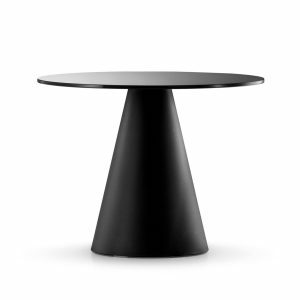 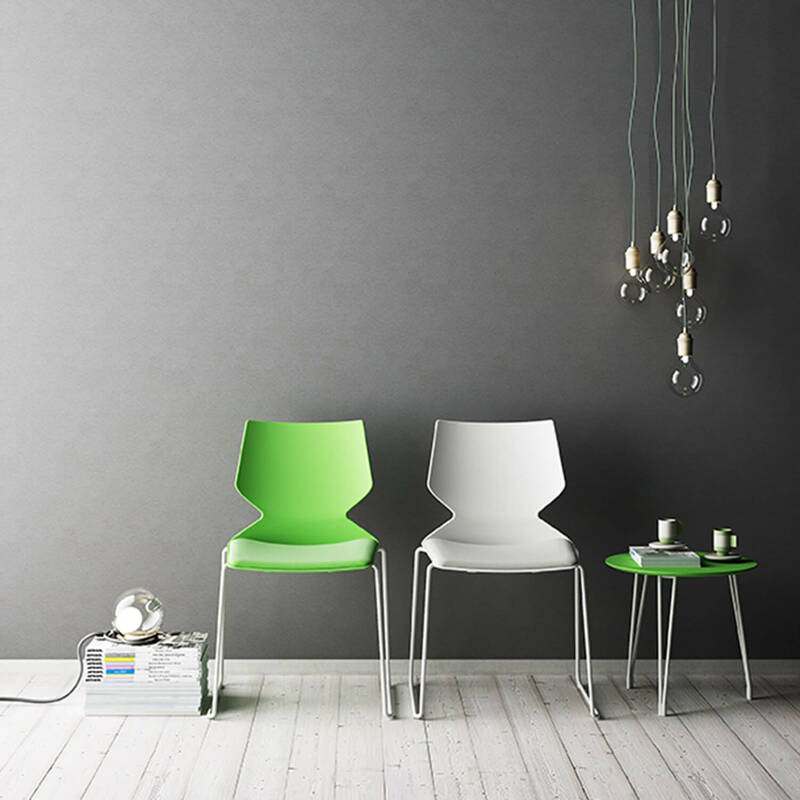 Big Ikon has a laminate top or lacquered MDF, with weighted conical base. 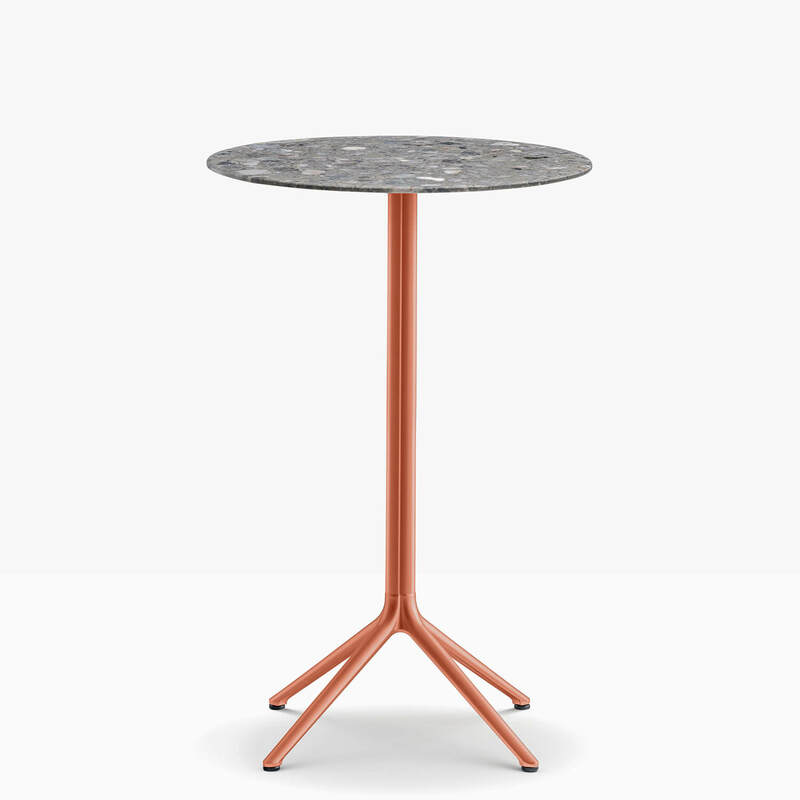 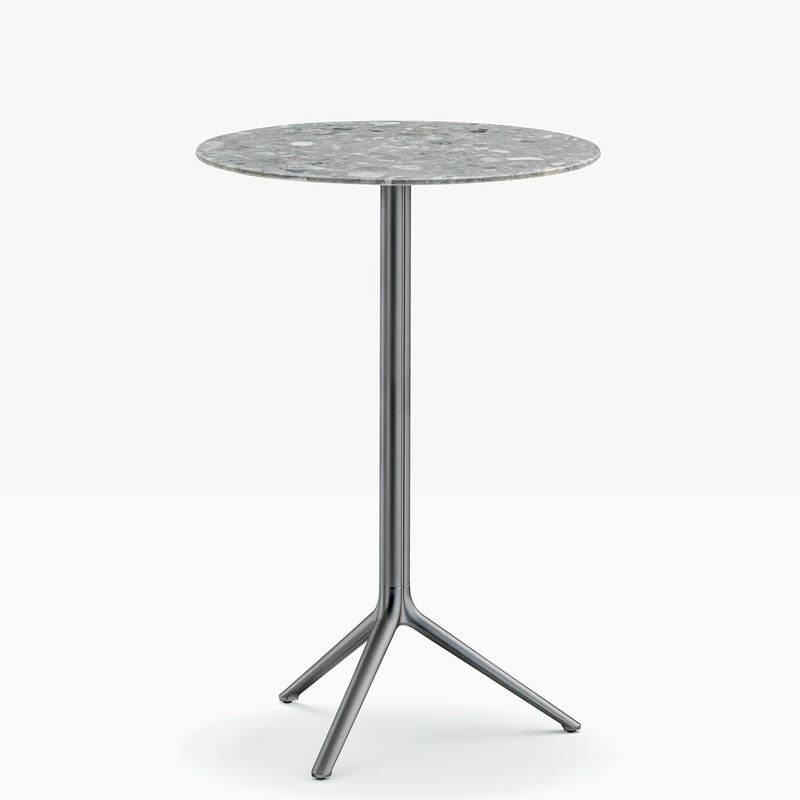 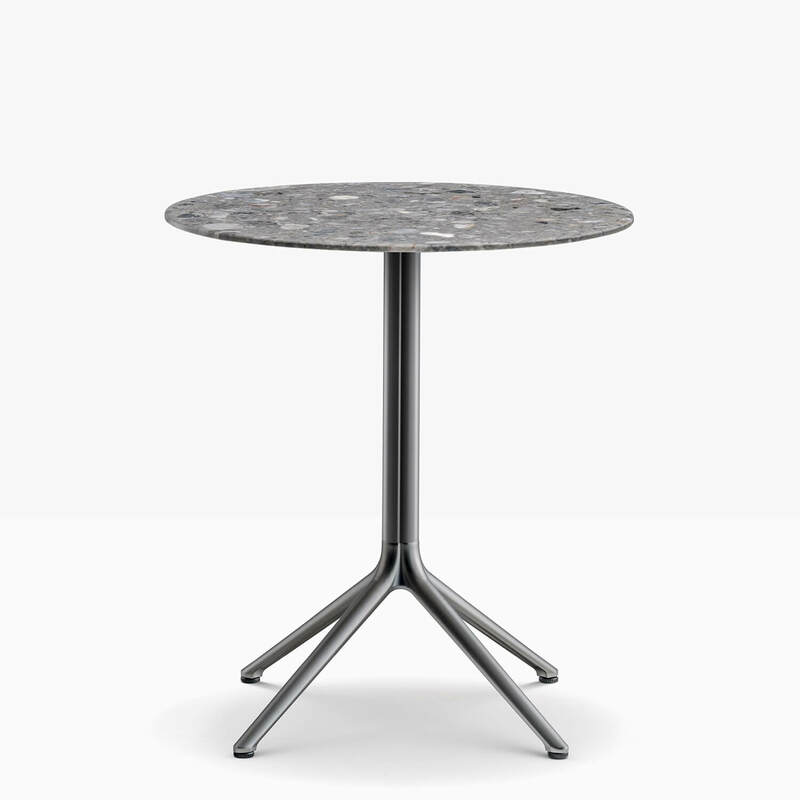 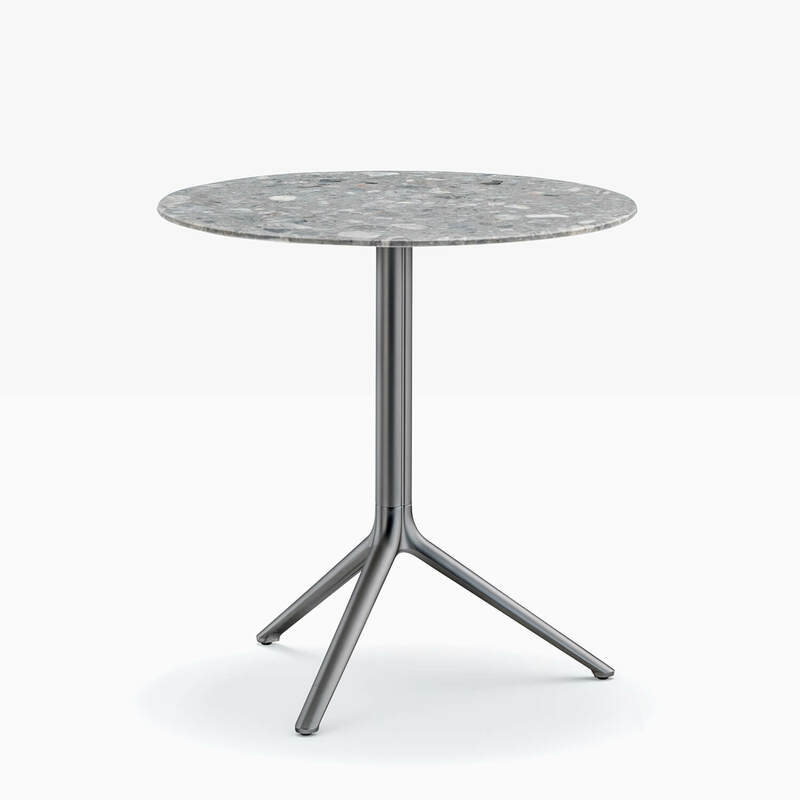 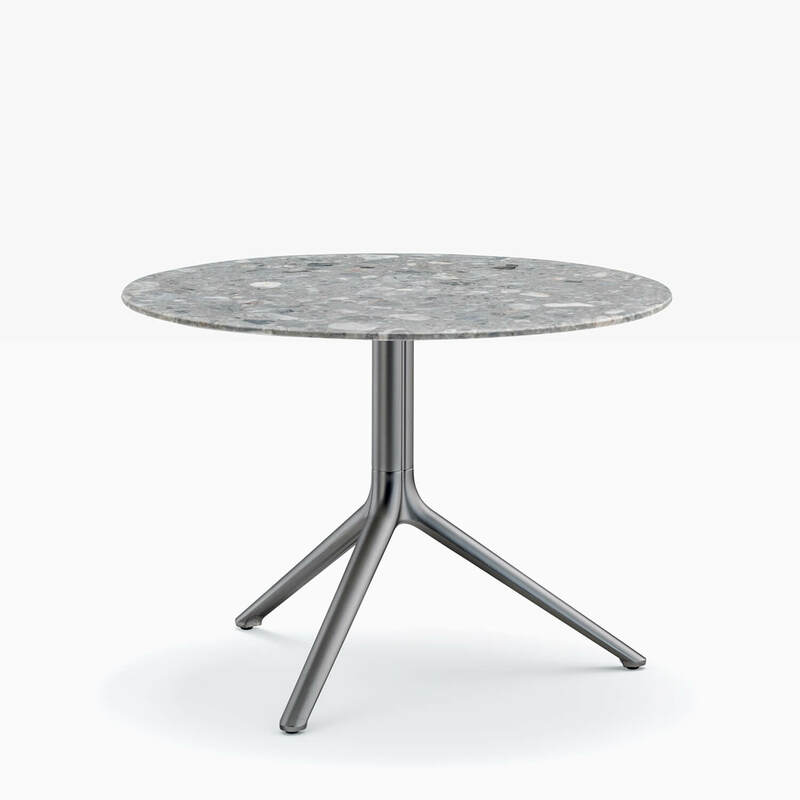 Pedrali Inox is a versatile table with a round central base and column avaiable in satin, polished or painted stainless steel. 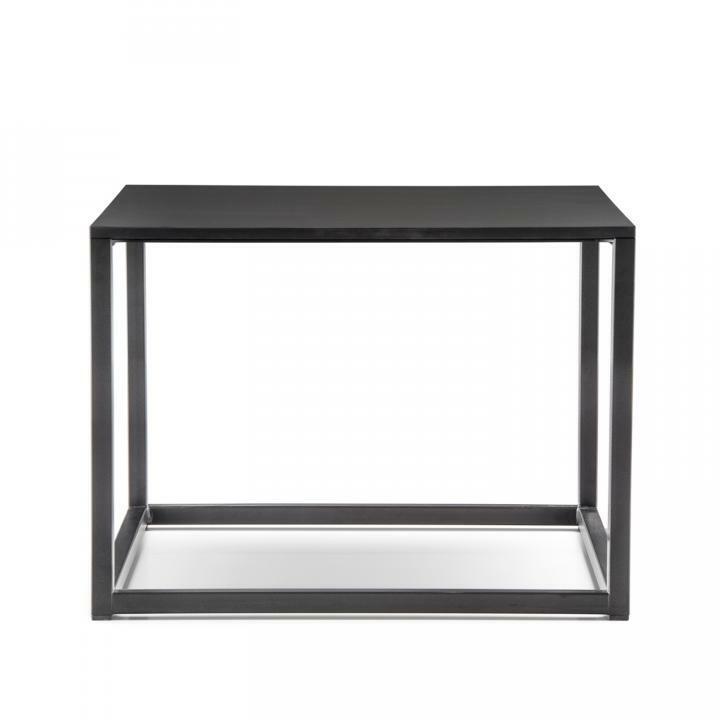 The base can be combined with shelves in different sizes and finishes to compliment the interior space.